Do you have an event you would like to share? Click hereand submit your event. 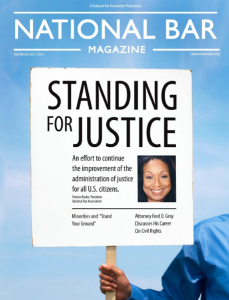 National Bar Association Takes Action During Recent Police Misconduct Cases Across the U.S. Interested In Joining The Fight? 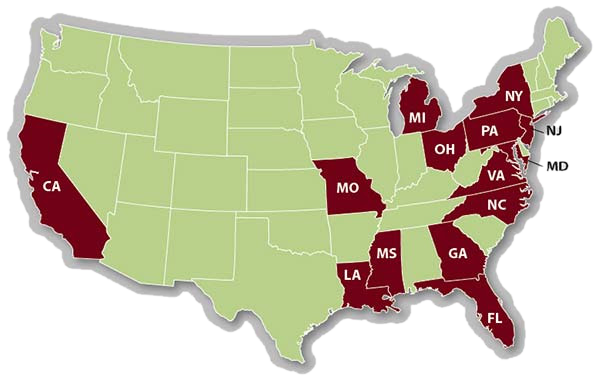 If you, your Region or Affiliate Chapter is located in a National Bar Association’s Top 25 State or Top 25 City, you may partner with the National Bar Association and file Open Records Request. Help organize and plan all events, attend meetings in your area and if necessary file a lawsuit to obtain requested data. 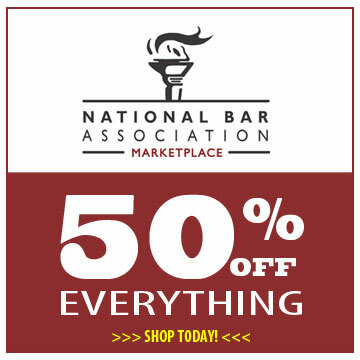 Host a National Bar Association’s Police Misconduct Educational Day. Report incidents of Police Misconduct to the National Bar Association by clicking here. Sign the National Bar Association’s online petition to have the United States Justice Department to over certain investigations of police misconduct. Click here to sign the petition today! Help cover cost associated with Open Records Request by donating today! Click here to donate. 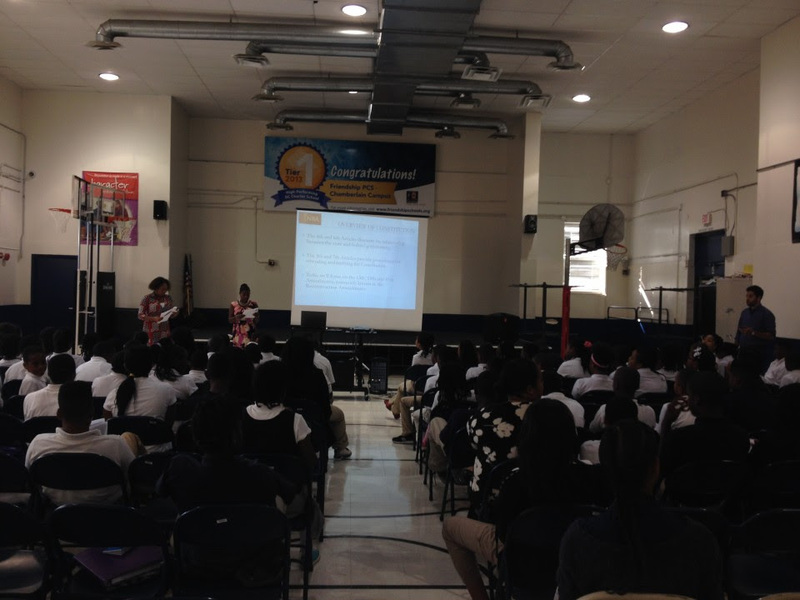 (Photo Above) On September 17, 2014, The Greater Washington Area Chapter and the National Bar Association Women Lawyers Division participated in Constitution Law Day with students. National Bar Association members in over 10 states celebrated National Constitution Day with students at various schools. Members educated students on the Constitution and its significance. Many thanks to our national partner, the Missouri Bar who donated pocket constitutions to students, a student guide, and included the National Bar Association in its HEC-TV Live! Constitution Day 2014 panel. The sponsorship was made possible because of the efforts of National Bar Association members and Missouri Bar President Reuben Shelton. He became President of The Missouri Bar on September 11, 2014 and is the second African-American to be president of The Missouri Bar. 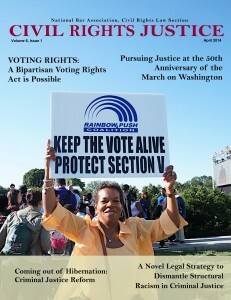 The National Bar Association needs volunteers to protect the right to vote. Elections should be free, fair and accessible. When the right to vote is not protected, discriminatory laws are implemented, people are disenfranchised and are unable to elect representatives of their choice. Sign Up Today! Member Stephanie Mickle will join Congresswoman Frederica Wilson during a panel discussion on “The New Urban Agenda: Building Successful Public-Private Partnerships for Stronger Communities. This session is designed to educate attendees on how to maximize opportunities in community development and urban revitalization. The event will be held at the Walter E. Washington Convention Center inRoom 207-B. The Meet/Match procurement event will provide many small, minority, veteran-owned, service-disabled veteran-owned, HUBZone and women-owned businesses a great opportunity to market their products and services to the public and private procurement officers and contract managers. The event will be at the Walter E. Washington Convention Center in Room 146-AB. September 26 | 3 p.m. Member Daryl Parks will join the National Association of Black Journalists, Alpha Phi Alpha Fraternity Inc., and Dream Defenders during an in-depth panel discussion on “Knowing Your Rights: Minorities Dealing with Police and Issues of Police Brutality. Lee Ivory, former USA Today deputy managing editor and Hill Harper, actor and author. The event will be held at the Walter E. Washington Convention Center and RSVP is required by clicking here. This year’s Wiley A. Branton Awards will begin on the East Coast at St. John’s University on October 10, 2014. In addition, the Wiley A. Branton Awards will be held at a total of four locations throughout the nation this year. Register today! National Bar Association Members, Affiliates and Regions are challenged to get at least 30 new or reclaimed memberships during the month of September. Read more.. The National Bar Association has established an online petition calling for an independent investigation regarding the death of Michael Brown. Click here to complete petition. On June 26, 2013, President Obama nominated Judge Lee to serve as a US District Judge of the U.S. District Court for the District of South Carolina. Lee’s nomination has stalled due to South Carolina Senators Lindsay Graham (R) and Tim Scott (R) refusing to sign off on their “blue slips,” keeping her nomination from the Senate Judiciary committee. On June 20, 2013, President Barack Obama nominated Jennifer May-Parker May-Parker to serve as a United States Attorney in North Carolina. Read letter from US Senator Richard Burr by clickinghere. However, May-Parker’s nomination has been stalled by the very Senator who explicitly endorsed her for this seat. Republican Senator Richard Burr has held his “blue slip.” As a result, her nomination remains pending before the Senate Judiciary Committee. What is the “Blue Slip” Process? + The blue slip is an old tradition, dating back to at least 1917. If one or both of them disapproves or withholds the blue slip, the nomination tends to grind to a halt. How to Support the Nominees? Join Us! Our Message is Quite Clear! Advance the nominations of Alison Renee Lee and Jennifer May-Parker.